Harry Johnson was a film illustrator for Metro-Goldwyn-Meyer studios and 20th Century Fox. As a film illustrator, he envisioned the way the set was supposed to look so the production designer could bring it to life. Known for his spontaneity and fast sketches. 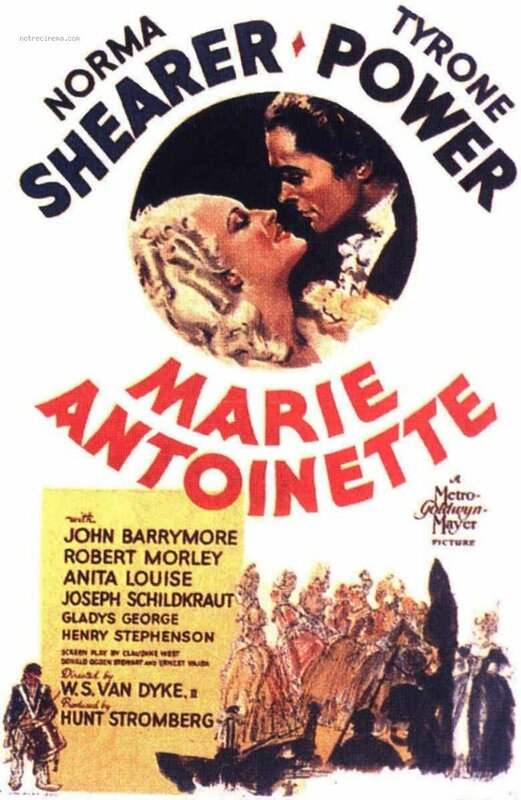 he helped design beloved films of the time such as Saturday's Hero, Marie Antoinette and Gaslight. He worked under noted art director Cedric Gibbons in the 1930s and 1940s. From the 1950s onward, he was a Disney lmagineer and is creadited with designing parts of Disneyland’s Main Street, U.S.A.
Marie Antoinette is released. The film itself cost $2. 9 million dollars, an enormous budget for the time period. It featured an expensive array of costumes and set designs, inspired by actual French fashion and architecture of the time. The film's costumes are among the most expensive in film history. Johnson illustrated for the film. It was later was nominated an Academy Award for Best Art Direction for Cedric Gibbons.